After rooting my phone and using an app called "GL to SD" I am unable to access internal storage, I even did a factory reset and that didn't fix it. Someone suggested I should reinstall that app and use some restore function however I'm unable to install/download apps unless I have .apk file, so I was wondering if someone has some method to get this apk https://play.google.com/store/apps/d....slf.ListglApp and give it to me. Seriously, no one can help me get that apk, it's a free app ... ? It's also a rooting app. 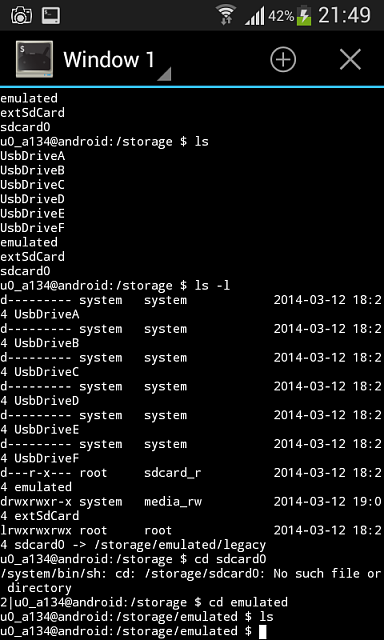 People who have not rooted their device probably don't want to, so can't extract that .apk file for you. 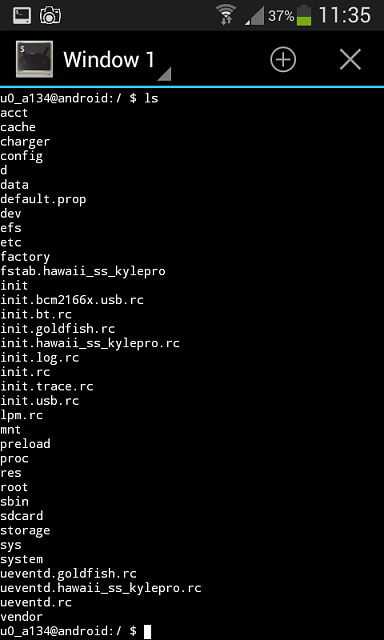 People who have rooted their device don't want to install GL to SD, so can't extract that .apk file for you either. Only people who have GL to SD installed can extract the .apk file for you. That's like fishing in the ocean for one particular fish. Guess so, I just assumed that since installing and extracting the apk would take like 3 minutes total someone could help me. Seems I was wrong. how much money will the confirmed upcoming Samsung 8.4-inch tablet with SuperAMOLED screen cost?